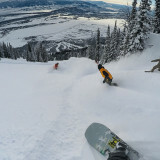 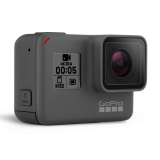 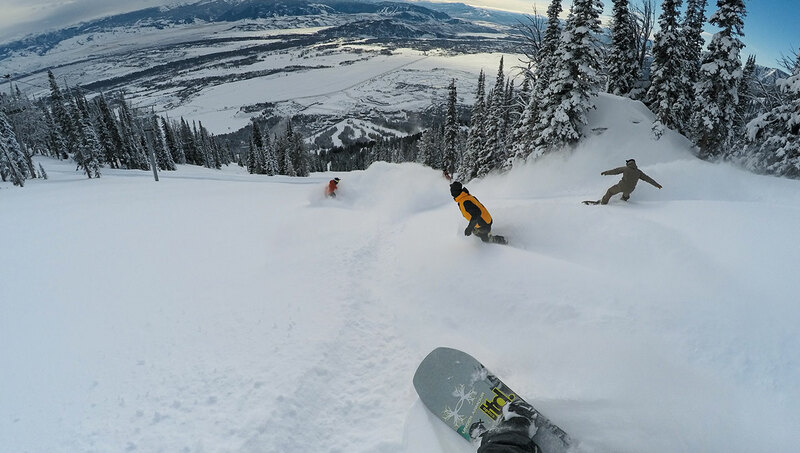 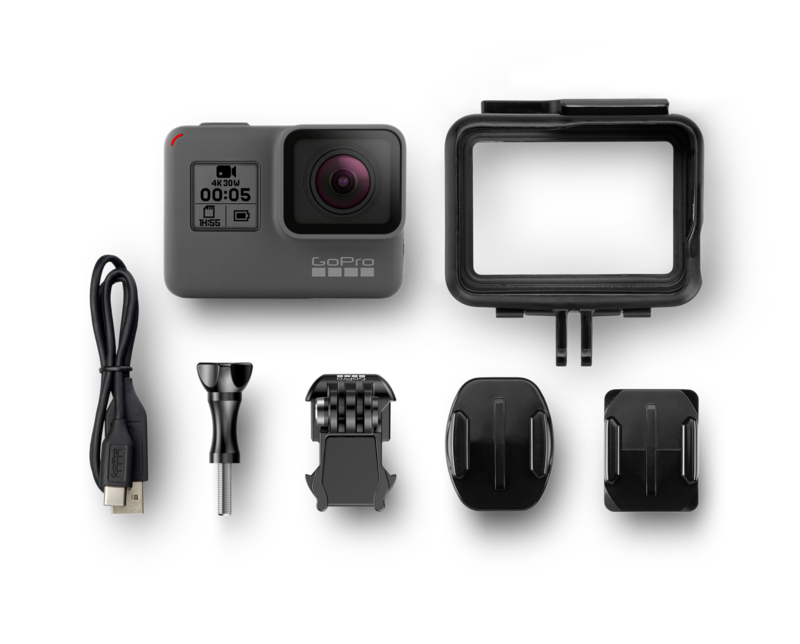 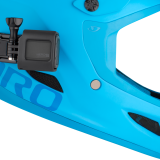 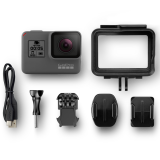 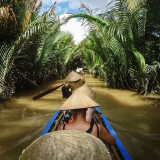 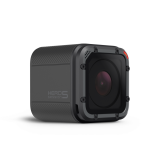 GoPro Action Cameras - EVS Motors Inc.
• Stunning 4K video and 12MP photos, in Single, Burst, and Time Lapse modes. 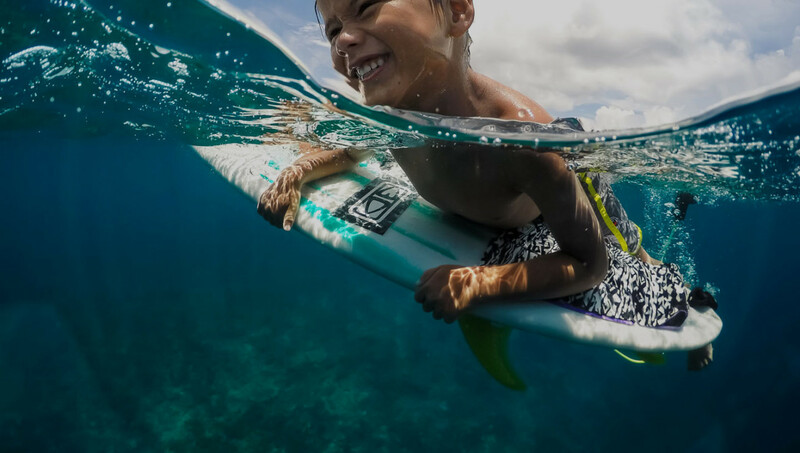 • RAW photos provide the most flexibility when using advanced photo editing software. 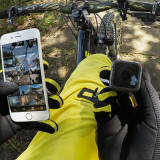 WDR photo mode captures added details in both shadows and highlights in the scene. 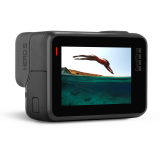 • Fine-tune exposure settings with simple on-screen Exposure Control. 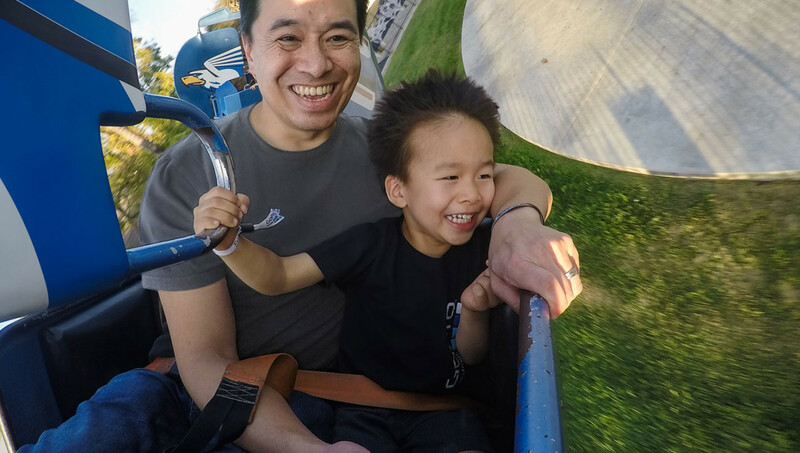 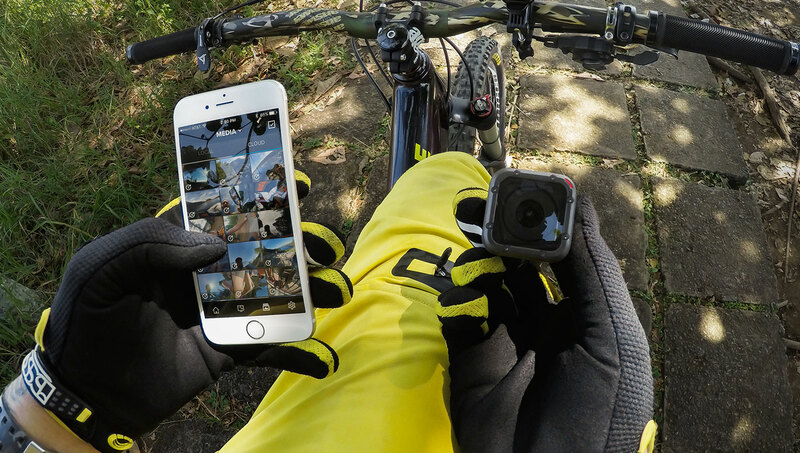 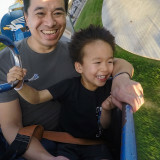 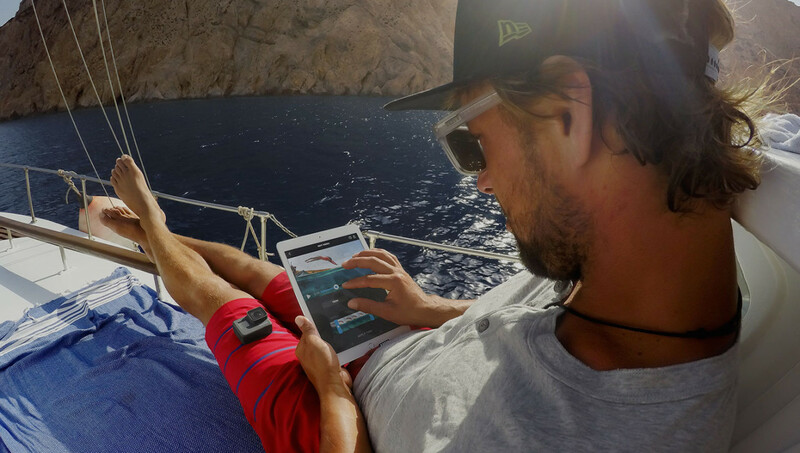 • Enjoy hands-free control of your GoPro using the new Voice Control Feature. 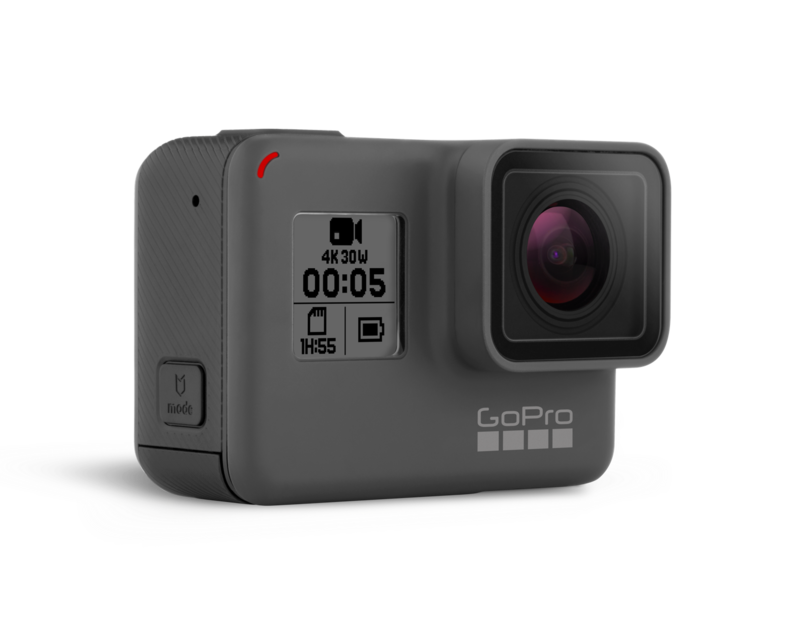 • Preview and play back your shots, change settings and trim your footage, all on your GoPro with the 2-inch Touch Display. 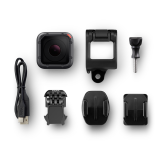 • Advanced audio processing captures left and right stereo audio channels. 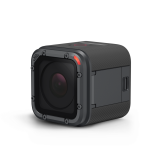 • In-Camera GPS captures the location where your photos and videos are taken. 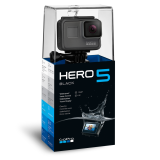 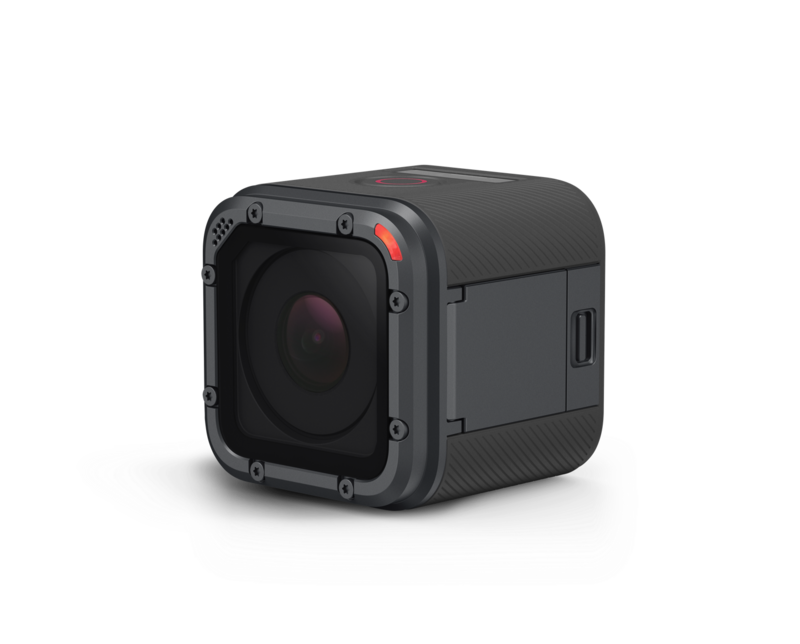 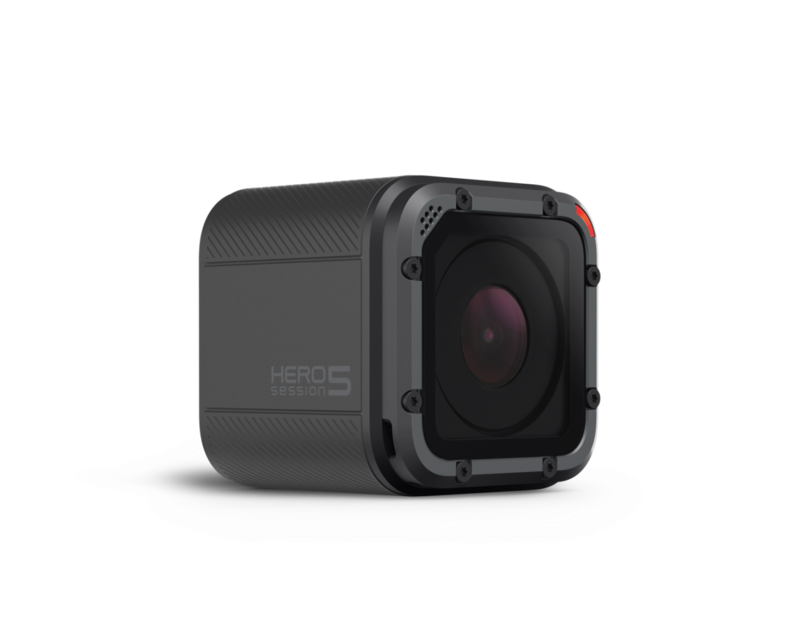 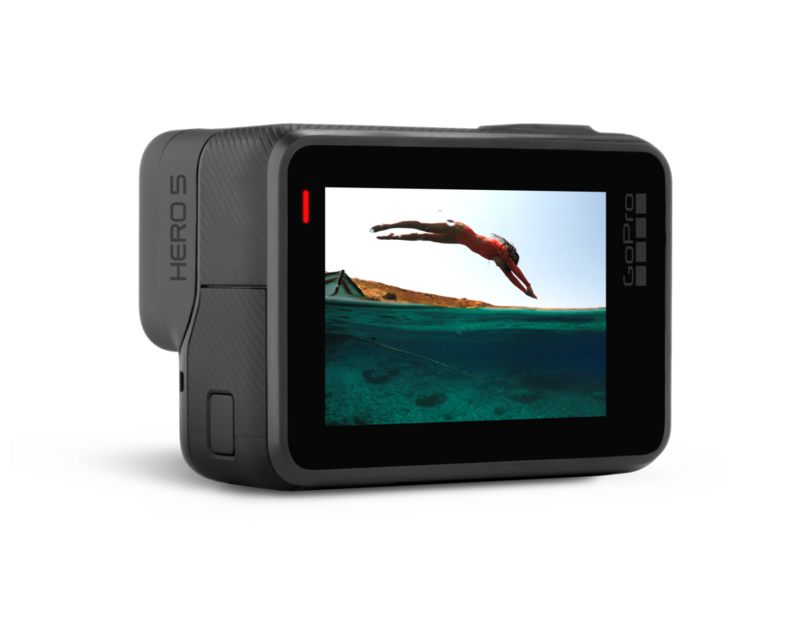 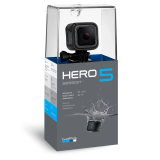 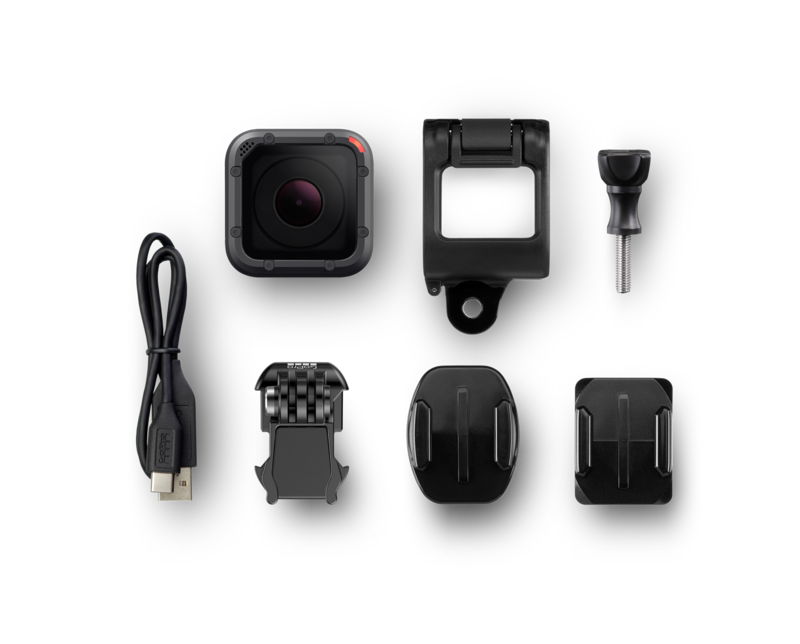 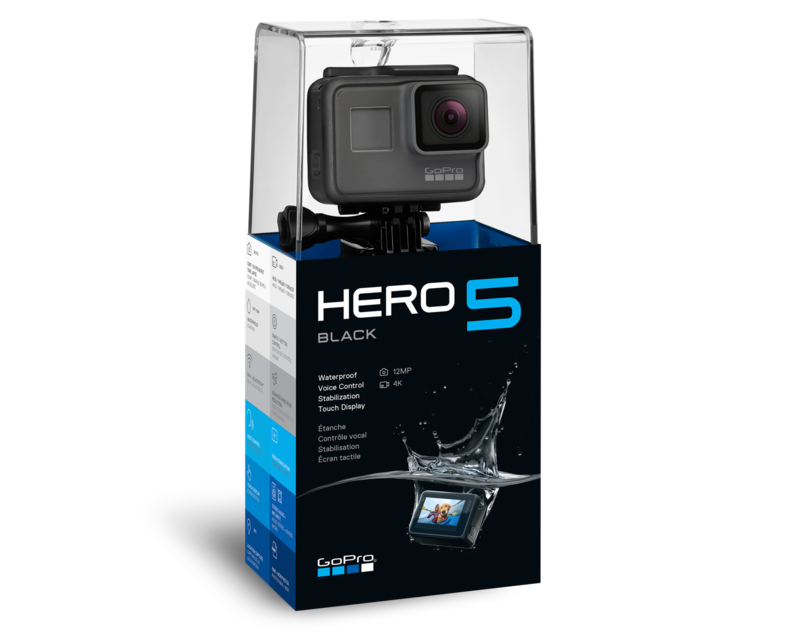 • Durable by design, HERO5 Black is waterproof to 33ft (10m) without a housing. 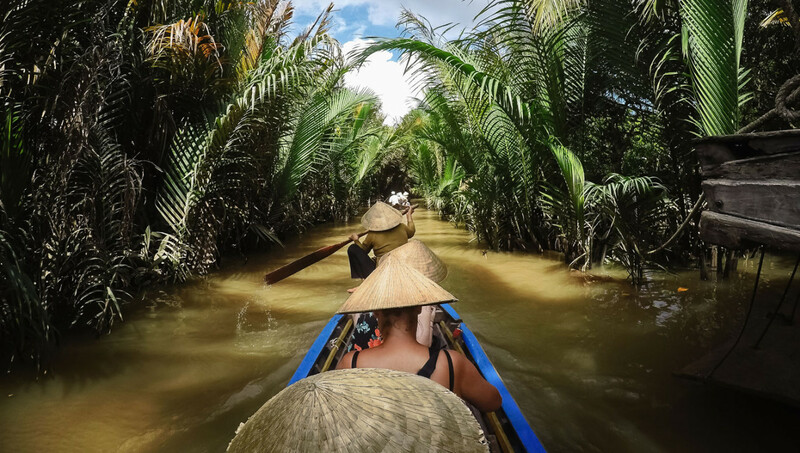 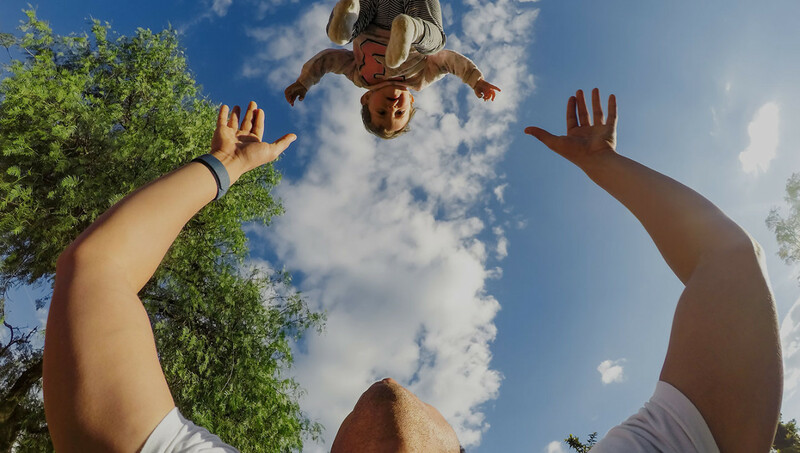 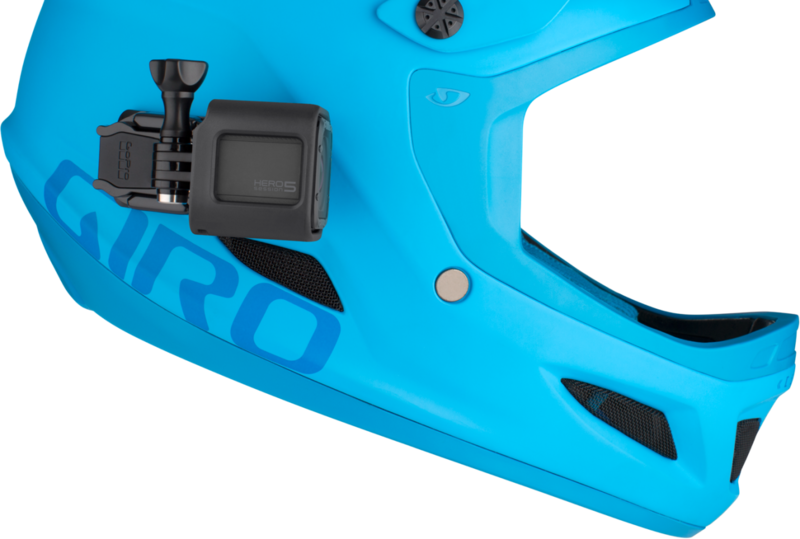 • Compact Mounting gives you amazing new perspectives. • Stunning 4K video, 10MP photos in Single, Burst, and Time Lapse modes. 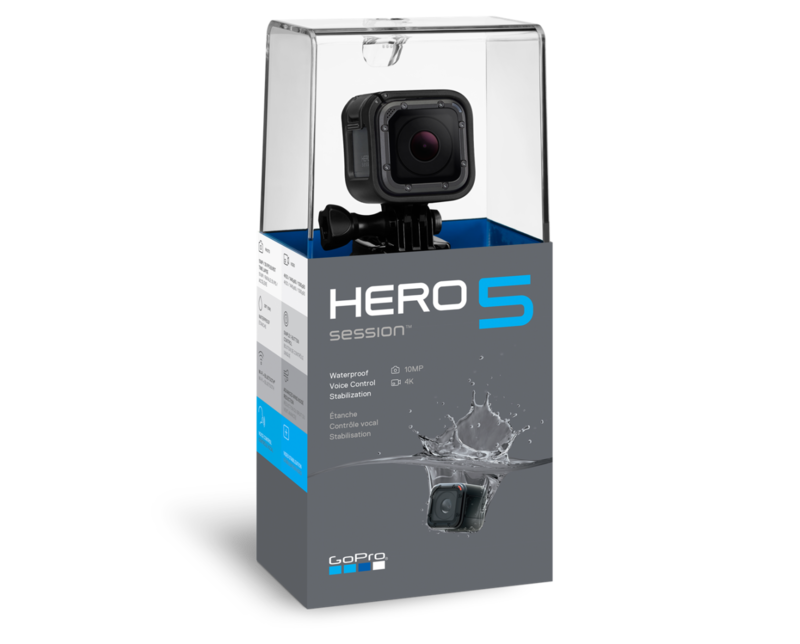 • Advanced Video Stabilization allows your Hero5 Sessionto capture stunningly smooth videos handheld, mounted to your favorite gear and more. • Durable by design, HERO5 Session is waterproof to 33ft (10m) without a housing.